with their kids Aiden, Luca and Haven. We support our LGBTQ community with pride! When buying or selling homes it’s important to work with real estate agents that are knowledgeable and reputable. Whatever spectrum you land on in the LGBTQ community, now more than ever it’s important to work with experts in navigating your real estate needs. We are Seattle’s gay realtors. 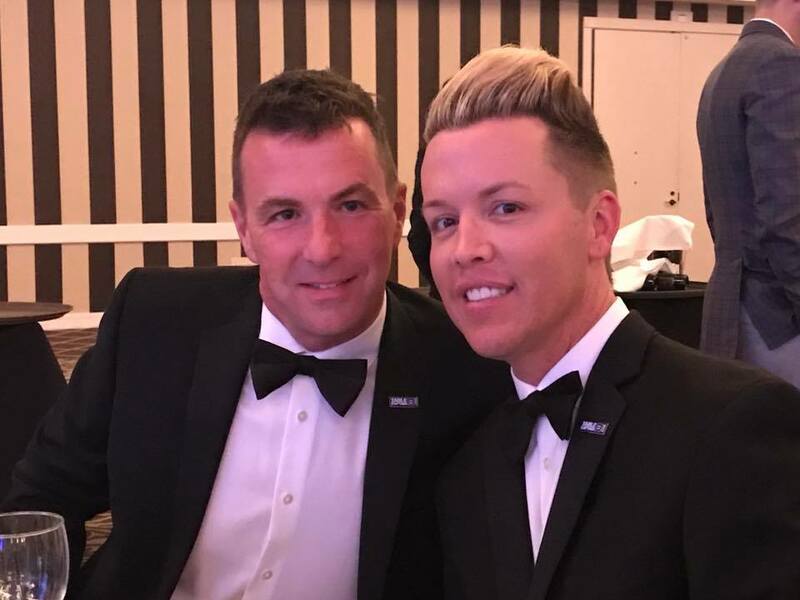 Being Seattle gay realtors we are honored to support our Lesbian, Gay, Bisexual, Transgender, Queer, and everyone in-between. You will receive the best real estate results with us. We will be with you every step of the way, from start to finish. Our goal is to be here for you during the current transaction as well as years to come. To learn more about us please visit our “about us” page. In continued support of our community. We run in-person meet-up groups that are located in Seattle. 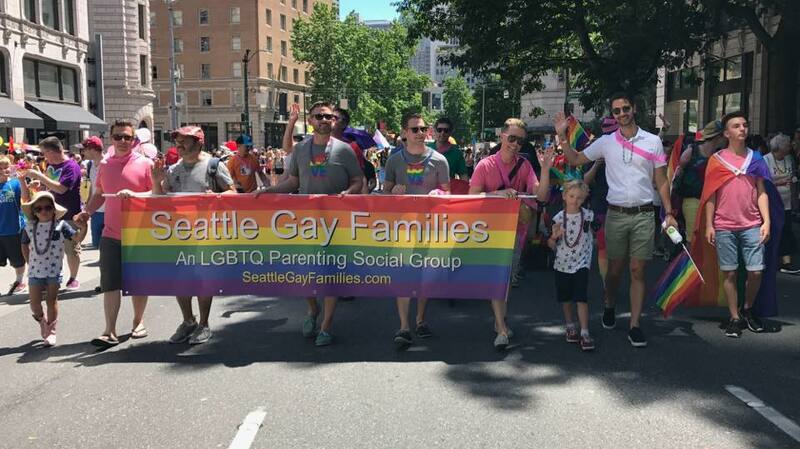 Please check our LGBTQ resource page to learn more about Gay People in Seattle and Seattle Gay Families. As Seattle gay realtors we find it especially helpful to bring the LGBTQ community together with our meet up groups. GPiS “Gay People in Seattle” – is a social group in Seattle that hosts monthly mixers at bars, restaurants and homes around Capitol Hill. We create an environment that is fun and in a casual situation to meet others in your local LGBTQ community. Visit our website: http:www.gaypeopleinseattle.com/ This will take you directly to our facebook group. 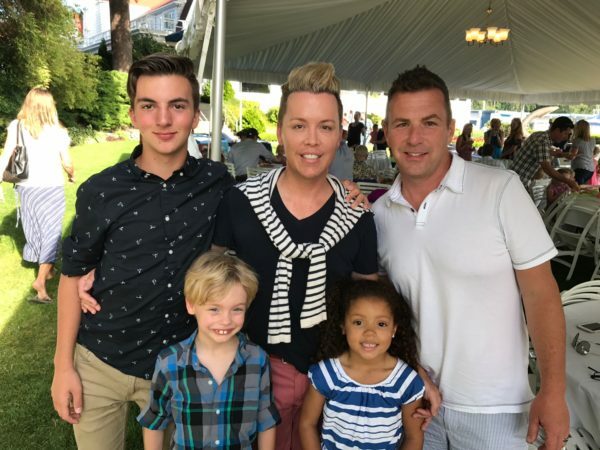 Seattle Gay Families – is a group where gay parents can connect. It’s important to build friendships, support, and exchange stories on how we became parents or are wanting to become parents. This group is an all inclusive LGBTQ family resource group that meets every month. Visit our website: http://www.seattlegayfamilies.com This will take you directly to our facebook group.